To truly understand God’s Word, we must know both what it says (content) and how it says it (form). 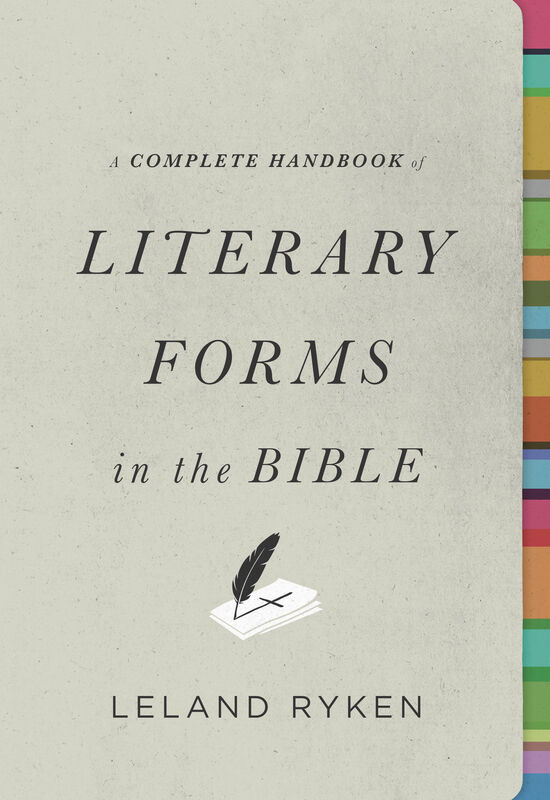 This accessible guide features over 250 alphabetically arranged entries explaining common literary forms found in the Bible. Each entry contains a succinct definition, helpful illustrations, and a representative list of passages where that particular literary form is present. More than merely a dictionary, this indispensable resource will help Bible readers better understand the underlying structure of Scripture—giving a clearer shape and deeper meaning to each and every page of God’s Word.